This week’s best quotes in business cover Facebook, porch thieves, holiday shopping, women startup founders, and Amazon. 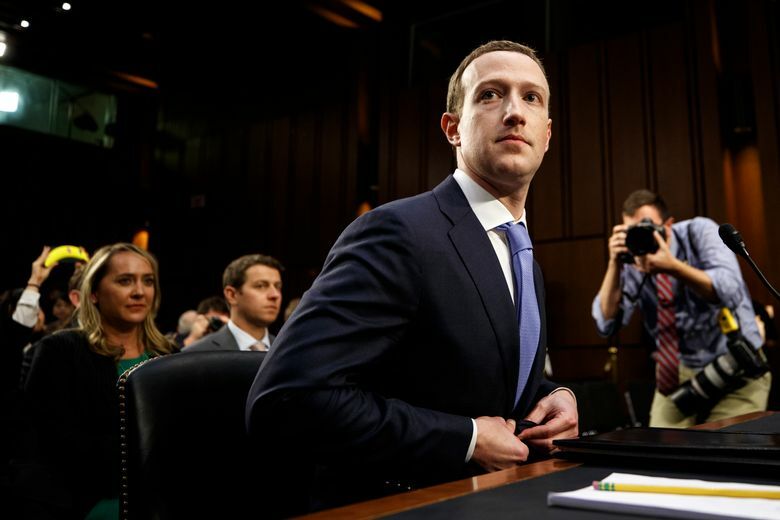 Facebook’s director of privacy and public policy, after a report that it gave large tech companies like Amazon and Microsoft access to users’ private information without consent. 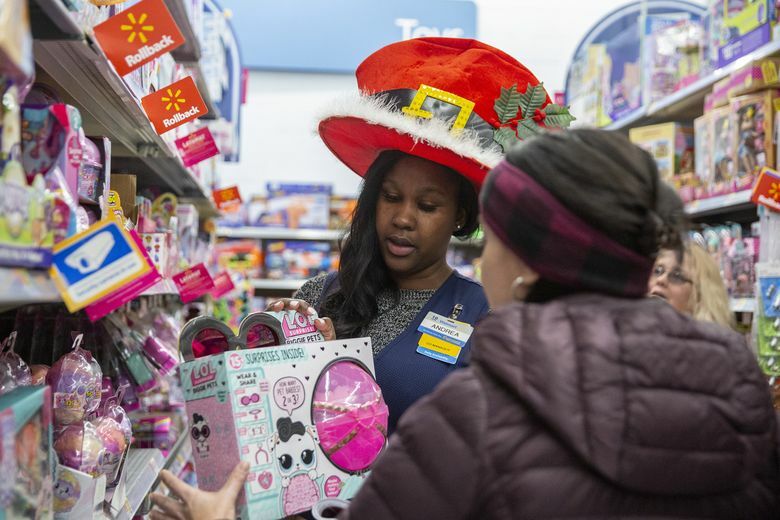 Retail-industry researcher Craig Johnson, on the changing dynamics of holiday shopping. Amy Nelson, founder of the Seattle-based, woman-focused co-working community Riveter, on the challenges of the boys’ club venture-capital world. E-commerce consultant Spencer Millerberg, who previously worked at Amazon, on the lawsuit claiming Amazon copied West Elm furniture designs.